A leading, family-owned U.S. manufacturer of custom keycaps. We offer molding solutions to fulfill a variety of functional and decorative requirements. Choose from pad or sublimation printing, or painting and engraving. Get high-quality custom parts used for a variety of applications and devices. Processes include sonic welding, thermal insertion, and mechanical assembly. 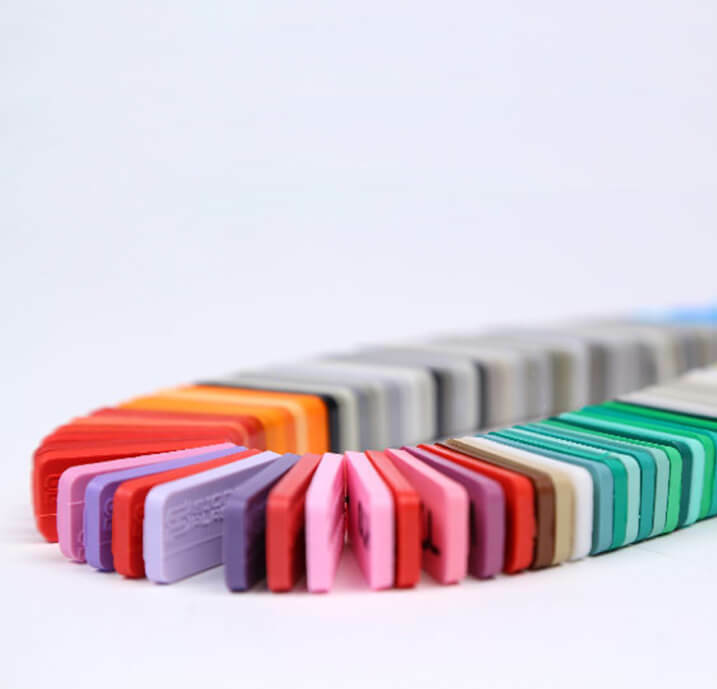 From low-profile, to sculptured, to semi-gloss, and beyond--there's a whole world of keycap lingo and customization available. Learn the basics and see the possibilities with our Keycap 101 breakdown.